Discover is now heavily promoting a new credit card that it introduced last summer. The Discover it card is being advertised during the college bowl games as a friendlier card with low fees. The card is a good choice for consumers with lower fees, payment flexibility, and rewards that are an improvement over the Discover More card. 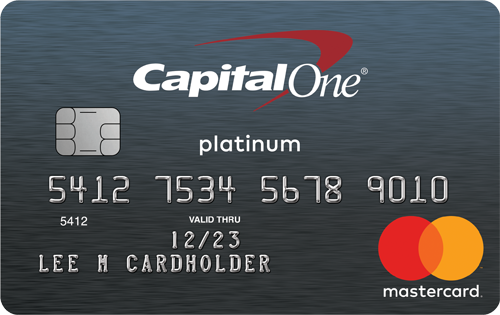 It has a metallic finish with the name and account number on the back of the card. The card has a 0% introductory interest rate for 14 months on both purchases and balance transfers. At the end of this introductory period, the APR is 10.99% to 20.99%. 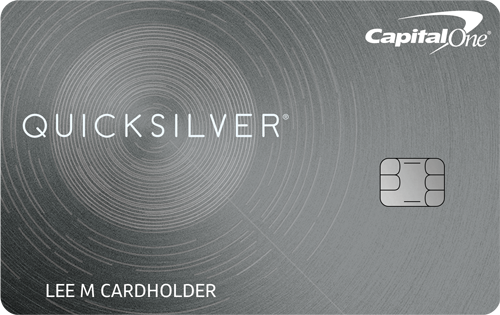 The Discover it card offers 5% cash back on up to $1,500 in purchases in categories that change each quarter. The January-March period pays extra on restaurant and movie purchases. The Discover it card is a better choice than the Discover More card since the initial payout is slightly more lucrative. 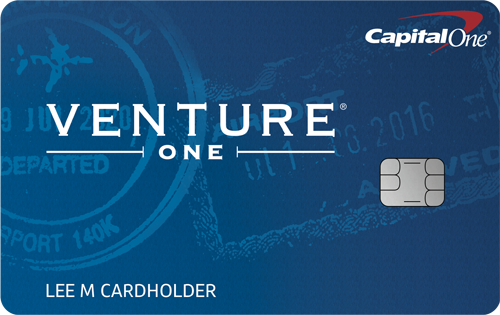 The it card pays 1% on all purchases from the very first transaction where the More card pays a smaller 0.25% on the first $3,000 in annual purchases. No late fee after the first late payment. No increase in APR after late payment. No fee for paying your bill by phone. Pay with rewards for items purchased at Amazon.com. Pay your bill until midnight on the day that it is due. Have the ability to talk to a U.S.-based customer service representative at any time. Choose your payment due date.